Today’s 24-hour Dewey read-a-thon is in full swing. 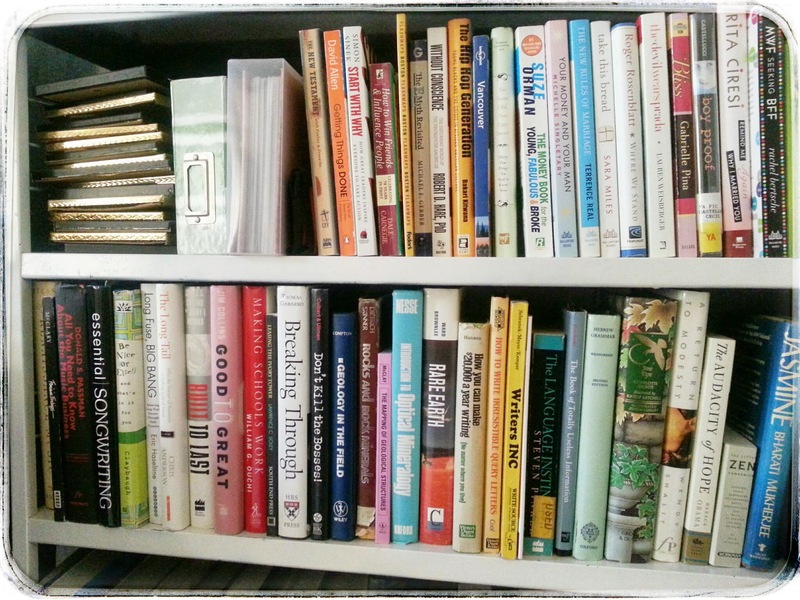 In honor of Amy Poehler’s Smart Girls at the Party roll call for shelfies, I bring you my #SmartGirlShelfie. What’s on your bookshelf? This is what’s on mine. Not pictured: All the books not on this shelf. I enjoy Smart Girls via Google+ and sometimes YouTube but it’s always nice to see the things put out on the other channels. I like that there’s something different everywhere you go. Do you dare share a photo of your bookshelf? After hanging with the fam bam, the afternoon happened to devolve into reading instead of writing and I stumbled upon a couple of Read-A-Thons. I’ve gotten through about 2 hours of reading on two books within this 24-hour span so I figured why not take part in this challenge? Since I stumbled upon this first one so late into the one day it’s running I’m doing it for fun and will parlay any progress made into the second challenge. 3) Which snack are you most looking forward to? Homemade tortilla chips with salsa and a little mix of shredded cheese on the side. 4) Tell us a little something about yourself! I often think about sleeping when I’m reading and vice versa. 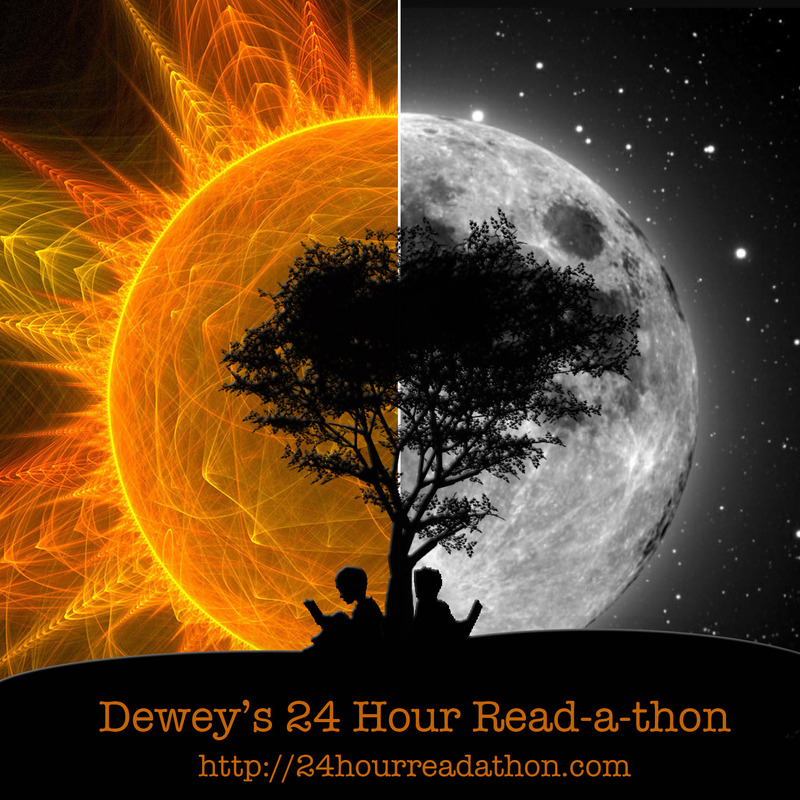 5) If you participated in the last read-a-thon, what’s one thing you’ll do different today? If this is your first read-a-thon, what are you most looking forward to? This is my first one. I’m striving to finish my current book tonight so that I can start this one. Twenty-four pages to go. The second event is the Wonderfully Wicked Read-A-Thon which goes from October 11 through October 20. I’ve officially joined that and will try to finish the new book by then. Feel free to connect with me on GoodReads for updates. Let me know what you’re reading this month.